We are working to preserve over 100 acres of an undeveloped corridor of Longleaf Pine Sandhill that connects publically-protected conservation lands within the "Osceola to Ocala conservation corridor. 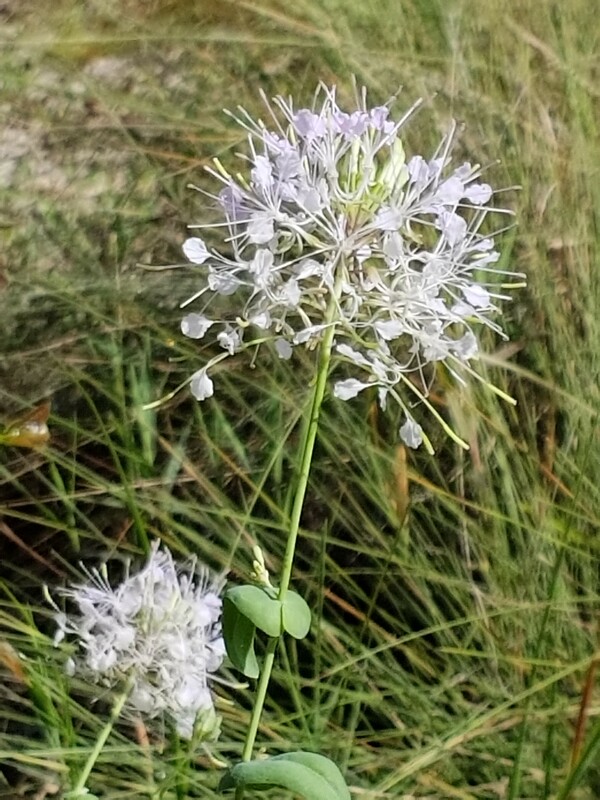 The Sandhill habitat is endangered in Florida and our project area is home to numerous rare plant and animal species including Clasping Warea (Warea amplexifolia), a critically endangered plant species. Our project location is home to the largest remaining population of Clasping Warea. Your donation will be used to purchase land and cover a small portion of the costs associated with the management of this project. Thanks to the support of people like you, 8 parcels have been preserved from development through fee-simple and conservation easement acquisition. The parcels are now owned and managed by our conservation partner Putnam Land Conservancy! Please help us reach our goal of preserving this important natural corridor!